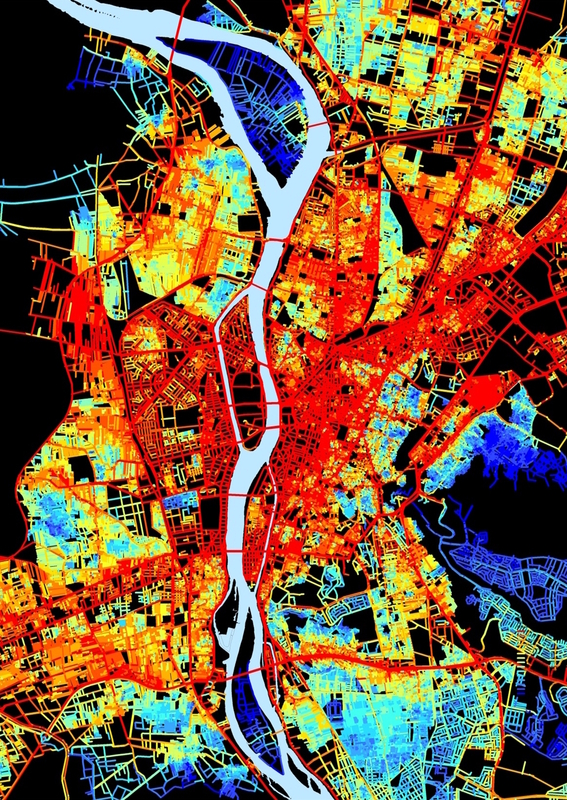 Greater Cairo, which includes the city of Giza, is spatially fragmented and heavily oriented toward private transit. Low-income residents are disproportionately isolated from essential infrastructure, services, and job opportunities. Segregation is especially acute on Gezirat Al Warraq and Gezirat Al Dahab, large islands several kilometers from central Cairo. Efforts to solve this problem have encountered resistance from proponents of sustainable development. 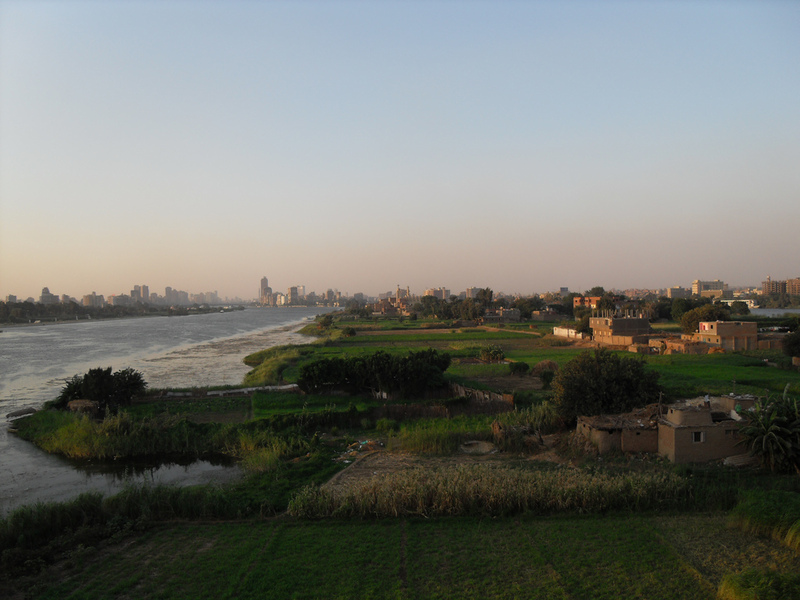 The islands’ fertile land and rare bird species coexist with informal settlements where thousands of people have lived since the construction of Aswan Low Dam in 1902. Links to the mainland are sorely insufficient. To access Cairo and Giza on old ferries, many residents leave home before dawn and return late at night. Lack of transit infrastructure has effectively barred them from economic opportunities as well as quality healthcare, education, and law enforcement. So why not build bridges linking Dahab and Warraq to the mainland? Based on a 1996 decree, these islands are “natural protectorates” that must be cleared of informal settlements. Municipal officials argue that bridges threaten biodiversity by encouraging more unplanned development. Because the islands are natural protectorates, one official explained, higher authorization is needed for the city to provide more than basic administrative services. Island residents, many of whom live in communities established by their ancestors, have remained despite government neglect and exclusion from decision-making processes. In a 2009 survey for Cairo 2050, over 60 percent of island residents voiced discontent with the development plan. 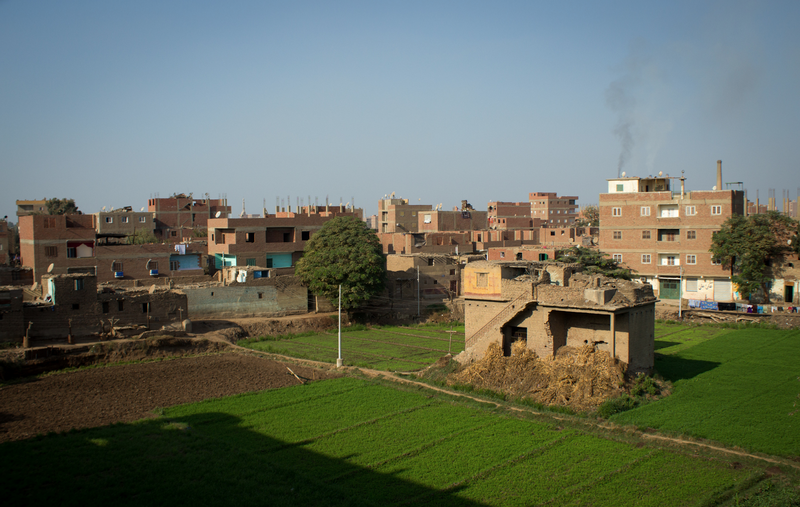 One man complained to Al Kahera Walnas that “the governor of Giza doesn’t care about us.” Instead of helping to solve the problems of isolated communities, policymakers are making these problems more difficult. Abdelbaseer Mohamed is a visiting scholar at American University in Washington, D.C.